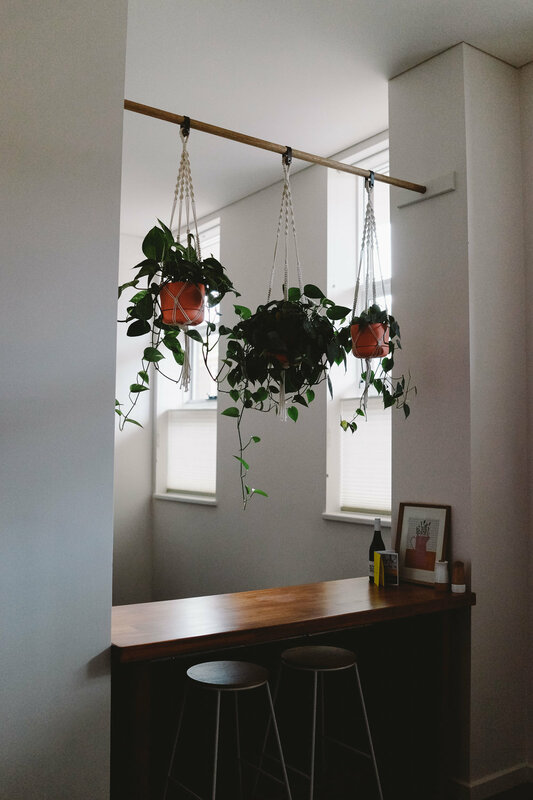 Newcastle Airbnb — Journal by jysla kay. It's all about the little details in this modest, welcoming Newcastle Airbnb. Generous, fresh ingredients for breakfast was left in the fridge for us, we found board games which kept us entertained for a few hours and Apple TV and free WiFi meant that we could stream Netflix! Not to mention the host, Jane, was so friendly and accommodating. We stayed in this Airbnb for 2 nights and as beautiful to photograph as it was, it was also the perfect base for exploring Newcastle (more on this in a later post!). I found this apartment through Airbnb, but I also found it on Stayz (which turned out to be cheaper) so we booked it through there instead. I've added both links below! music fridays / 003 "confidently lost"